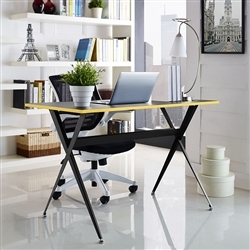 April Office Furniture Deals and Coupons Available Now! We're kicking April off with a bang! This month you can enjoy exceptional savings on new office furniture including executive desks, conference tables, and reception stations from the best manufacturers on the planet. In addition to our April deals, please find this month's OfficeFurnitureDeals.com coupon promotions listed at the bottom of today's post. 1.) 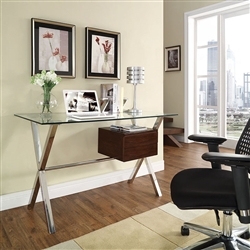 Modway Stasis Glass Writing Desk EEI-1181 - $268.99 + FREE Shipping! 2.) Modway Expound Home Writing Desk EEI-1325 - $100.99 + FREE Shipping! 3.) 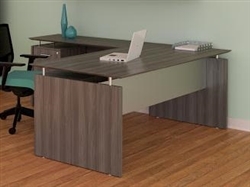 Mayline Medina Modern Gray L Shaped Office Desk - $679.99 + FREE Shipping! 4.) 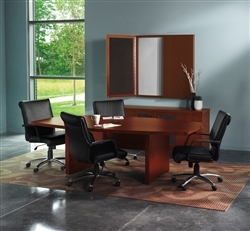 Global Adaptabilities Racetrack Conference Table - $569.99 + FREE Shipping! 5.) Mayline Aberdeen Boat Shaped Conference Table ACTB6 - $454.99 + FREE Shipping! 6.) 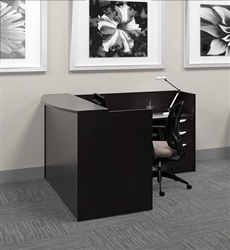 Offices To Go Superior Laminate Reception Desk SL-O - $620.99 + FREE Shipping! 7.) 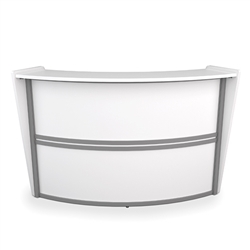 OFM Marque 55290 Curved White Reception Desk - $993.99 + FREE Shipping! 8.) 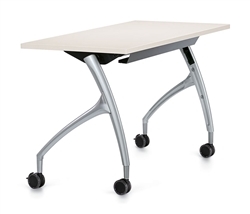 OFM Mesa 66152 Foldable Training Table - $329.99 + FREE Shipping! 9.) 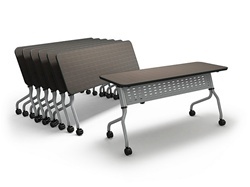 Mayline Sync SY1872 Training Room Table - $350.99 + FREE Shipping! 10.) 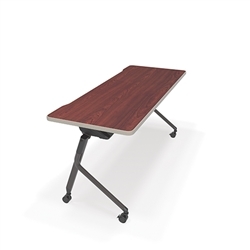 Global 2Gether Fixed Top Training Table IT1848R - $569.99 + FREE Shipping!